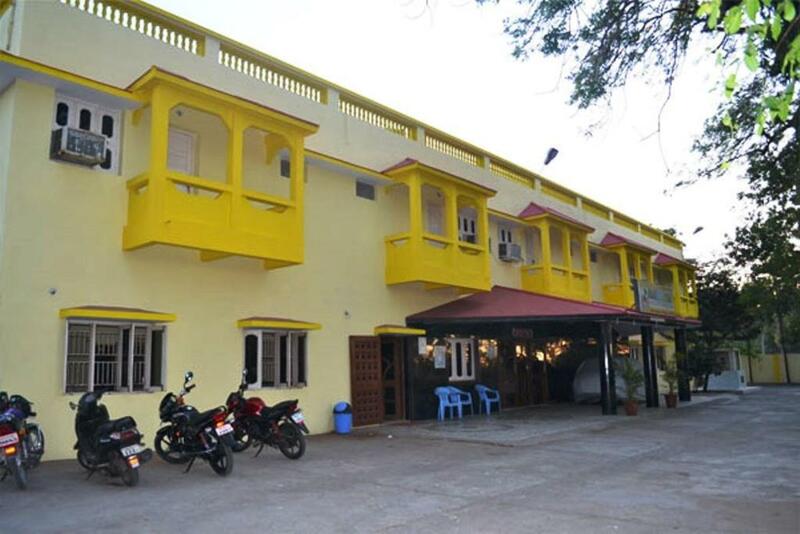 Offering an exclusive Indian restaurant, Hotel Maheshwari is located 3.7 mi from the Diu Airport. Free WiFi access is available in the public areas of the property. 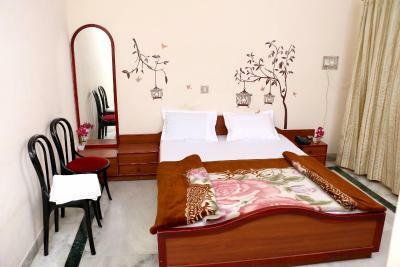 Each air-conditioned room here will provide you with a satellite TV, seating area and a balcony. Featuring a shower, private bathroom also comes with free toiletries and slippers. You can enjoy lake view and garden view from the room. 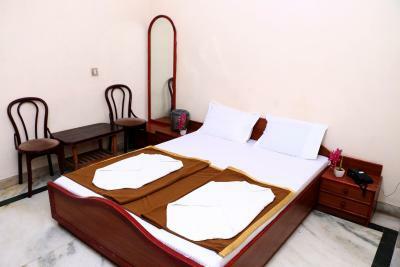 At Hotel Maheshwari you will find a 24-hour front desk and a garden. Other facilities offered at the property include a ticket service, a tour desk and luggage storage. The property offers free parking. The popular attractions like the Diu Fort and the Nagoa Beach are within 6.2 mi from the property. The Diu Bus Station is 6.2 mi while the Veraval Railway Station is 53 mi. 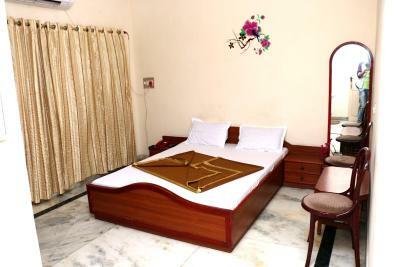 When would you like to stay at Hotel Maheshwari? House Rules Hotel Maheshwari takes special requests – add in the next step! Hotel Maheshwari accepts these cards and reserves the right to temporarily hold an amount prior to arrival. We need at least 5 reviews before we can calculate a review score. 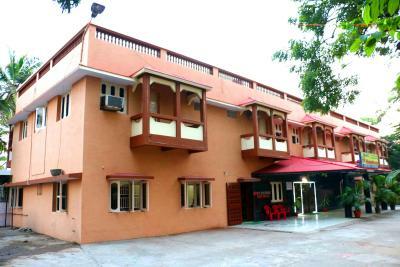 If you book and review your stay, you can help Hotel Maheshwari meet this goal.